Whether you’re a World of Warcraft aficionado, a Call of Duty sharpshooter or a PlayStation Plus gamer who loves to download the latest independent games, you’ll likely play certain games that appeal to your love of fantasy, role play, puzzle solving or collaborative gaming. 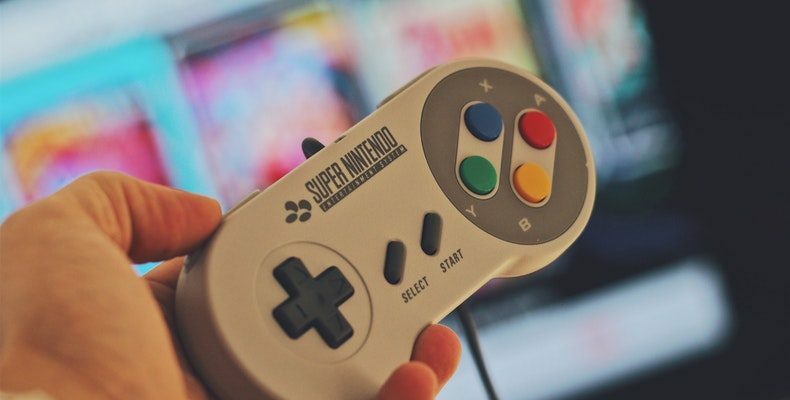 One of the best things about gaming is that you’re immersed in a virtual environment where you abide by unique other-worldly rules to complete tasks, but you may be surprised to learn that there are activities out there that perfectly mimic the games found on consoles; here are just some that’ll have you recreating your gaming prowess in the real world. The first-person shooter is at least a well-enjoyed phase in any gamer’s life, whether you grew up with Goldeneye on the N64 or you’re first to snap up the latest COD. Getting your hands on a real run is, of course, only possible to use at the shooting range. Instead, head to a paintball center for an experience as close to Battlefield as possible – even with respawning – or a laser quest that’s themed as a post-apocalyptic future universe akin to Fallout or Halo. For those who’re more inclined towards fantasy RPGs like World of Warcraft, there are ways to enjoy role-playing and fantasy with fellow gamers or those particularly enthused by the likes of Game of Thrones or Lord of the Rings. There are various conventions where costumes are compulsory, where role-playing meets and epic battles that will translate your action online out into local forests where you’re able to meet like-minded people who share in your love of fantasy gaming. If you revel in a game that tests your mental capacity – Resident Evil springs to mind here – you’re in luck: there’s now centers that specialize in testing your problem-solving skills with friends in a surreal environment akin to a video game. These can be fun, exhilarating and challenging. The best example is what’s on offer at the Greenville Escape Room, which requires teamwork and logical, pragmatic thinking to guide you through a series of clues and mysteries so you can escape a room before the time runs out. Minecraft and other such games have swept up swathes of gamers who love to create in a sandbox environment as they play – often collaborating with friends online to build worlds that they can then translate into specific games. Of course, there are all sorts of traditional creative activities outside of the gaming world, like painting, sculpting or even making an item of furniture, but to match the likes of Minecraft, why not get some friends together for a murder mystery in which you set the rules, build the theme and collaborate creatively in just the same way as you do on your console. The results can be immensely rewarding and addictive. One of the chief attractions of gaming is that you’re dropped into a world that is incredibly different from the one that we inhabit. That said, with options ranging from shooters to puzzle center, there’s no reason you can’t enjoy these alternate worlds with friends you game within the physical world, too.